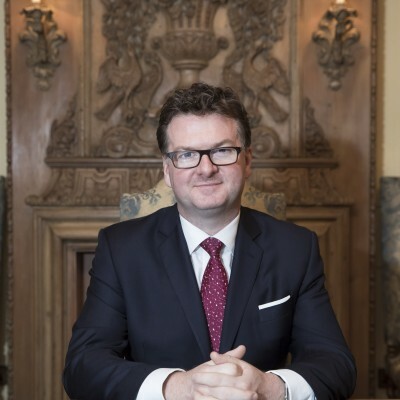 best-connected men in Britain, Fortnum & Mason CEO Ewan Venters has led the famous Piccadilly destination to a succession of major achievements in his four years at the helm. Now firmly established as one of the most influential people on the British food scene and heralded by many, including the Daily Telegraph, as a true British food visionary, Fife native Ewan has been a London resident for approaching 30 years – and a Fortnum’s regular for just as long. 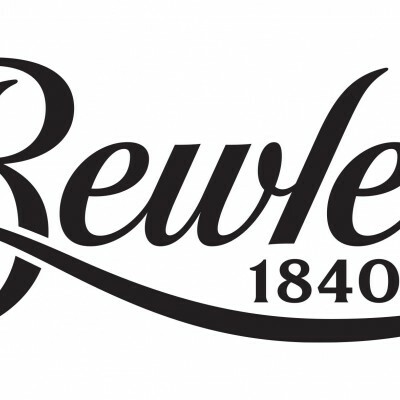 Ewan has a strong background in food retailing, having joined the Sainsbury management trainee programme at 17, and progressed through the ranks to the post of food buyer. He then joined the food services supplier Brakes, where he held a number of senior posts before being approached by the Weston family to take charge of Selfridges' food offering. Seven years later, he arrived at Fortnum’s as CEO, prompting current Fortnum’s chairman Kate Hobhouse to confidently claim that "Ewan's passion, expertise and fresh thinking will help take Fortnum & Mason into the next stage of growth." Since then, that confidence has been well-placed – and under Ewan’s continued leadership, Fortnum’s looks set to continue its remarkable success.